Today's podcast discuss the affordable portables, otherwise known as the Lawson screen printing Flash Units. 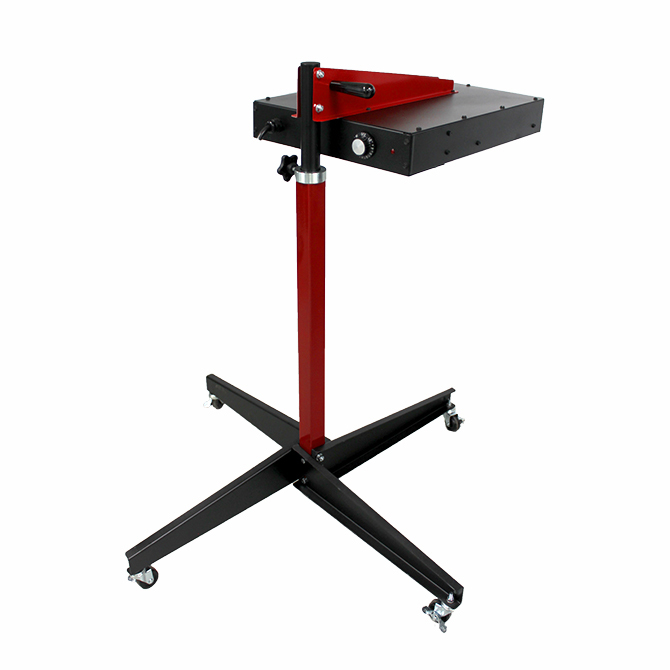 Both on the Econo and Super Flash contain locking floor castors, are easy to assemble, and ships via ground UPS or FEDEX. Both curing machines offer color-blind infrared panels, and adjustable height. The Lawson Super Flash has an adjustable temperature controller, easy swivel handle, adjustable angle control, and easily pivots. Not to mention it comes in a sleek and modern color scheme that would look great in any shop.